How Many Mustangs can a Gray Wolf Eat? 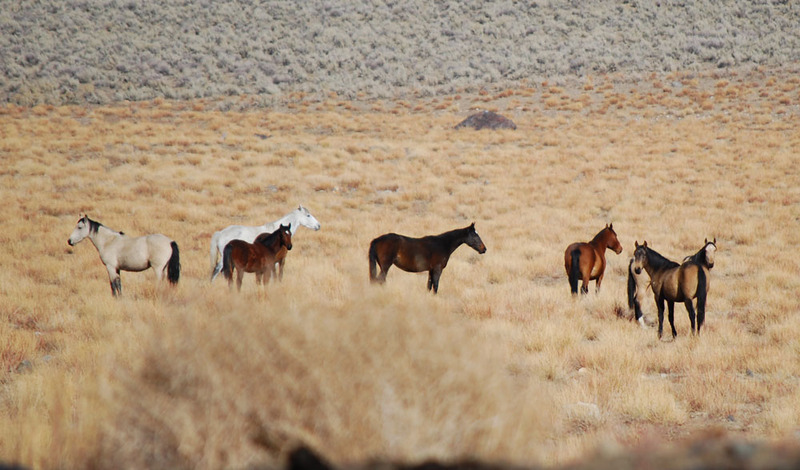 Non-native wild horses are overly abundant in many western states, including California. 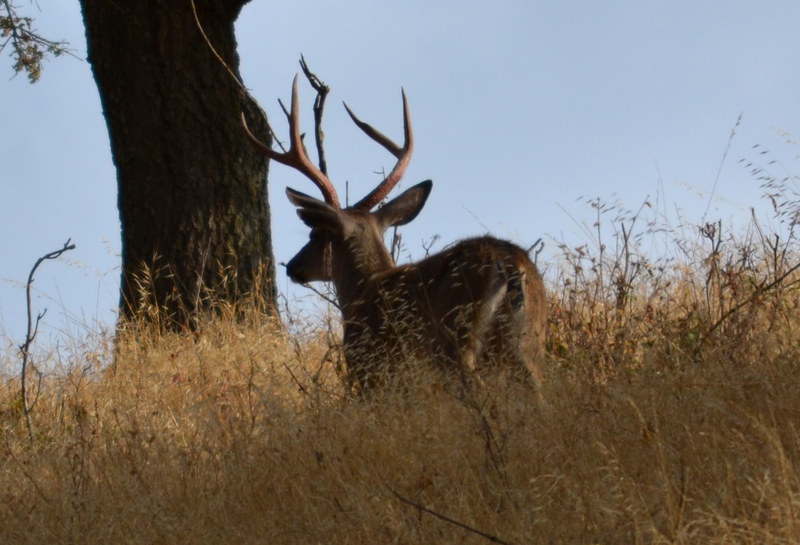 Their presence has a negative impact upon the habitat of many native species including mule deer. 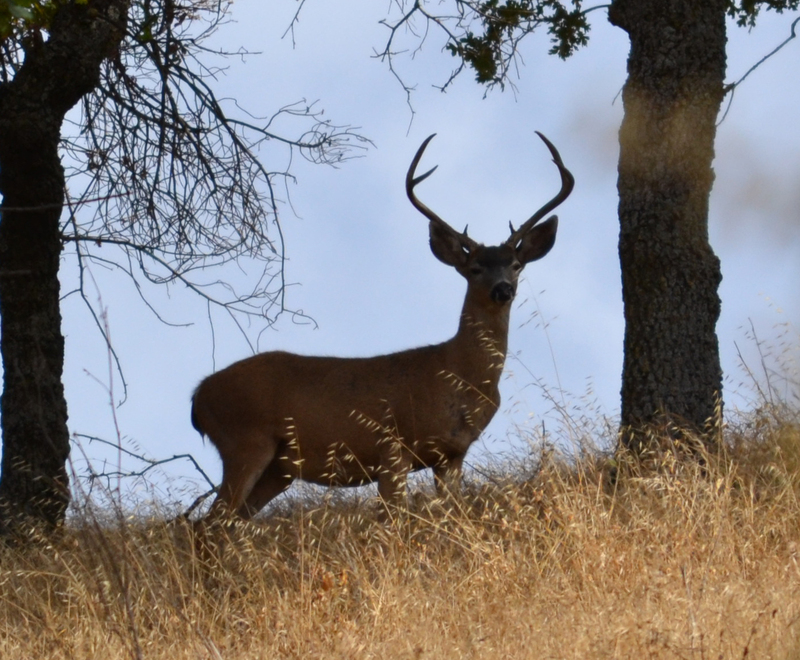 Another species is now present in California that may also have a negative impact upon mule deer. Concerned about predation by gray wolves, I asked a biologist friend if he thought gray wolves would impact the California mule deer population. His response may have been only half serious, but he said the wild horses might have more to worry about than the deer. In an effort to do some research and establish parameters for continuation of this discussion, I conducted an internet search for more information. I searched for “Wolves and wild horses” on Goggle Search. For each horse that feeds a wolf, we’ll probably gain about ten mule deer. Wolves or horses? It’s a close call. California has its own version of the endangered species act. Although wolves are not currently listed in California, they are listed federally by the U. S. Fish and Wildlife service. Came upon a snake while hiking last week. 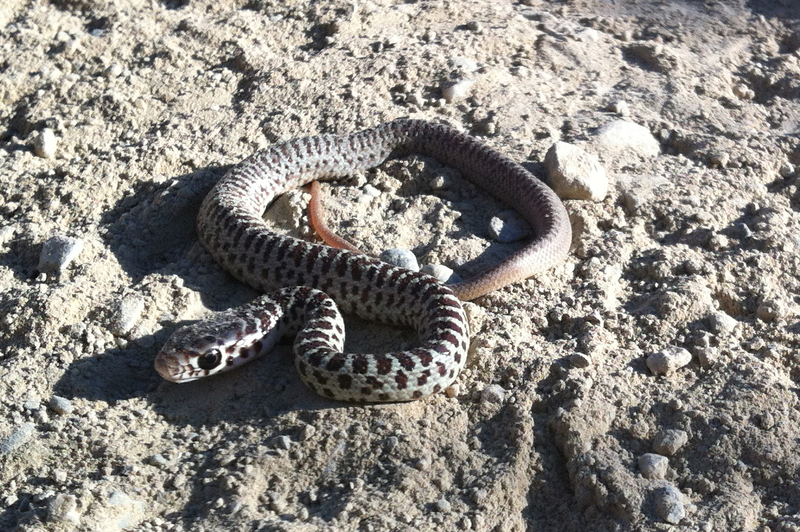 One of my experts believes it’s a California yellow-bellied racer. What do you think? It was less than a foot long and had a turquoise cast to it. In the cool morning air it was inactive. This snake was quite small and stayed still in the dusty trail. Came across a couple nice bucks on the way home this weekend. This buck is pretty big. How wide? Won’t ever know for sure. He’s not even close to our property. Another nice buck. Better than the other? If I see one like either of these on our ranch, I may be measuring.